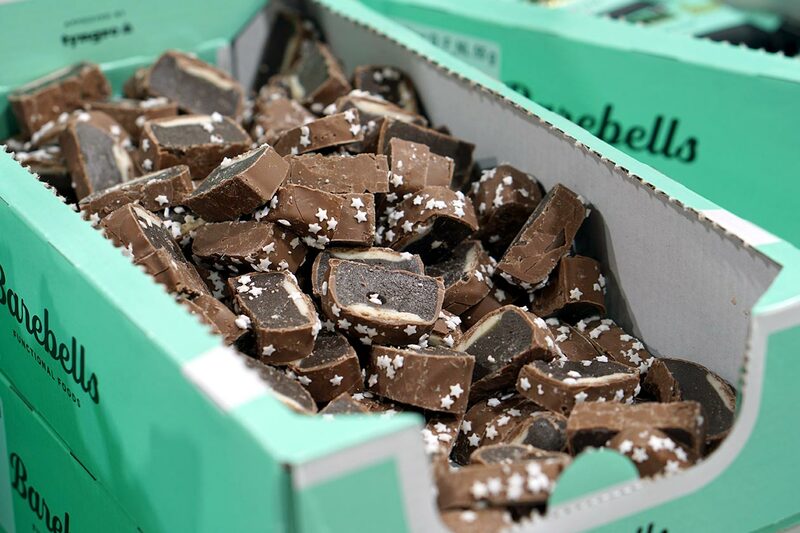 Earlier this week, Barebells announced that it has made its previously limited edition Mint Dark Chocolate protein bar, a permanently available flavor. We never actually got to try the product when it released for Christmas; however, the brand has brought it to this year’s FIBO Expo, so we purchased a handful. 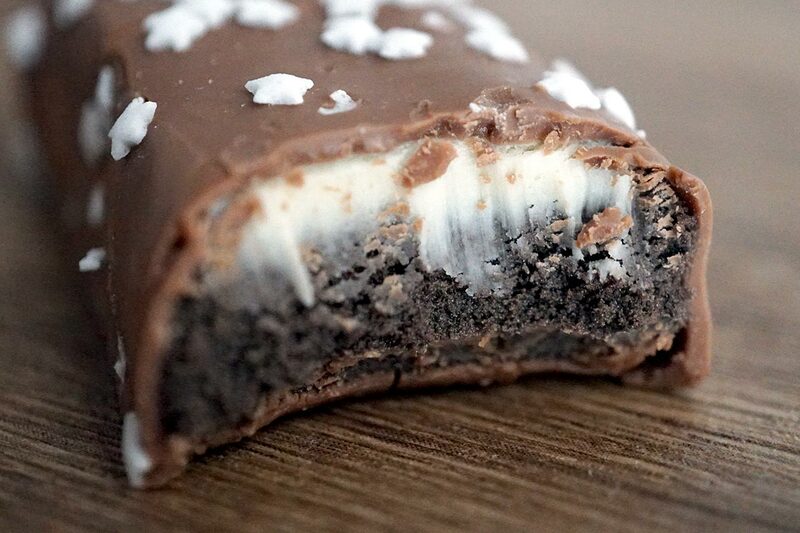 The Mint Dark Chocolate Barebells protein bar features the snack’s usual build of a smooth main body, a gooey flavor filled layer, and a solid chocolate outer. The top of it doesn’t have any bits and pieces under its chocolate like the originals Salty Peanut and Caramel Cashew, but it does have some well-presented stars sprinkled across the top. In terms of flavor, not too surprisingly, our number one rated protein bar delivers an incredibly tasty experience with its mint option. The chocolate side of the product isn’t all that obvious, with a flavor that is noticeable but not strong enough to the extent that you could call it dark chocolate, however, all of that is made up for with the mint. While the chocolate in the Mint Dark Chocolate Barebells protein bar is a bit light, the product packs an incredibly sweet mint taste that makes up for the light chocolate flavor. It hits you right from the point your teeth sink in with a refreshing, whole mouth mint flavor that lasts all the way through until you swallow. To give you an idea on just how good it is, the Mint Dark Chocolate is now probably one of our favorite Barebells protein bars. The originals Salty Peanut and Caramel Cashew are still the leaders of the pack for us, but the Swedish brand has done an incredible job at making this one deliver a mint flavor that’s like nothing else on the market.